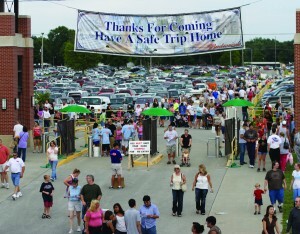 The State Fair marks the end of summer for many youth in Missouri. Missouri State Fair Director Mark Wolfe visits the Brownfield Ag/Missourinet Studios in Jefferson City. This year’s Fair begins next week with an 11-day run, showcasing Missouri agriculture, particularly for FFA and 4-H students from all over the state. Fair Director Mark Wolfe says that follows a lot of hard work for those youth. This year’s theme is “Chicks Dig It,” meant to celebrate women in agriculture while taking its cue from the combination of a popular country song and a winner from a prize-winning photograph in a Department of Agriculture contest. 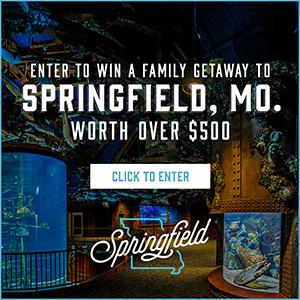 Wolfe encourages Missourians to attend the Fair because that’s what keeps it going. Find out more about this year’s Fair at its website. 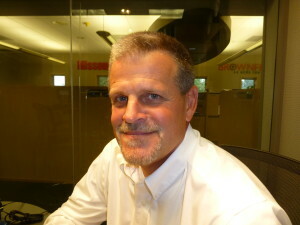 Tom Steever with Brownfield Ag News Contributed to this story. A severe storm last year blew down tents and other temporary structures at the Missouri State Fair, but no one was injured. That was only days after a storm at the Indiana State Fair blew down a concert stage, killing seven people and injuring 43. 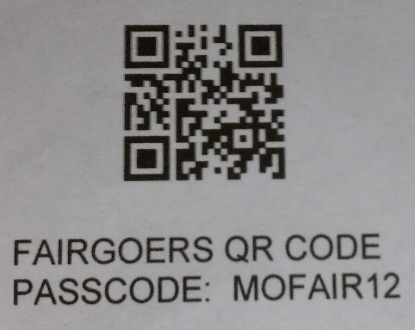 Smartphone users can sign up for text warnings during the State Fair by scanning this QR code. 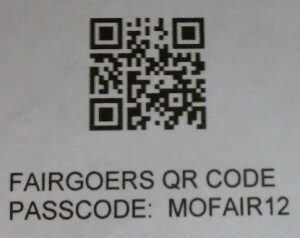 The passcode is MOFAIR12. 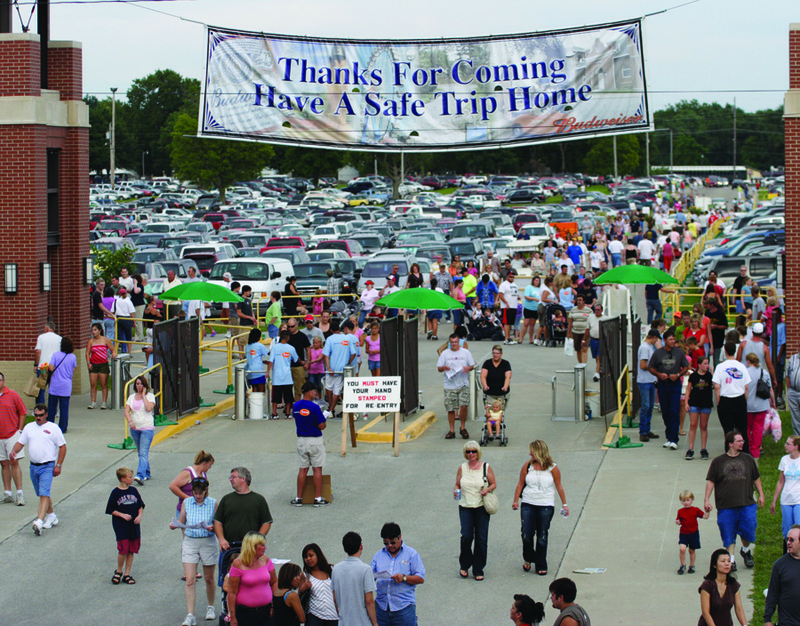 With those events fresh in memory, Missouri State Fair organizers are offering a text message-based warning system to guests at this year’s Fair. Director Mark Wolfe says last year’s storm in Sedalia exposed an issue. The service, called Nixle, is being offered in conjunction with the Highway Patrol. Hotz says the sign up information collected won’t be used for anything except to send alerts regarding emergencies at the State Fair. The Fair begins Thursday in Sedalia.